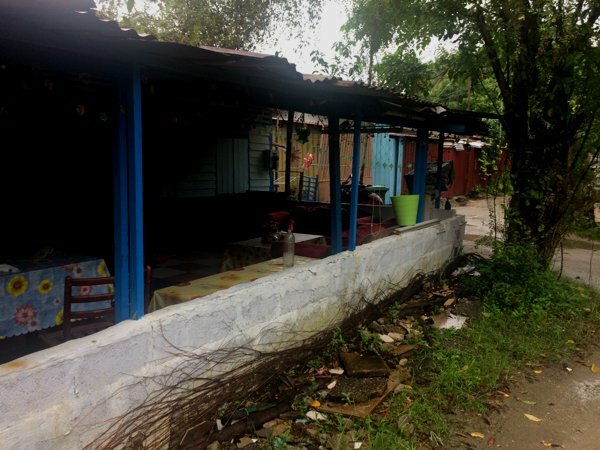 Kampong Lorong Buangkok – probably the last surviving kampong in Singapore. 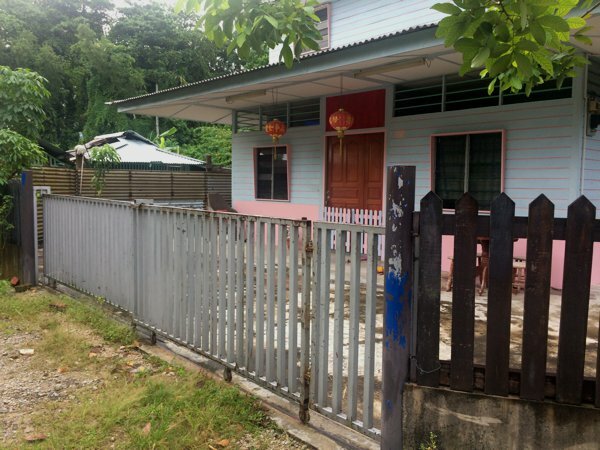 Kampong (or ‘kampung’) literally translates to ‘village’ from the Malay language, and is typically used to describe a laid back, rural, Malay-style village where single-story buildings with zinc or attap-leaf roof dwellings reside. 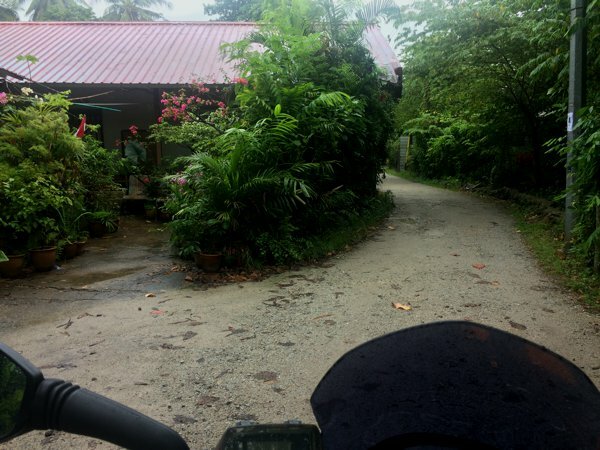 Roads in a kampong are typically minimally developed or undeveloped. 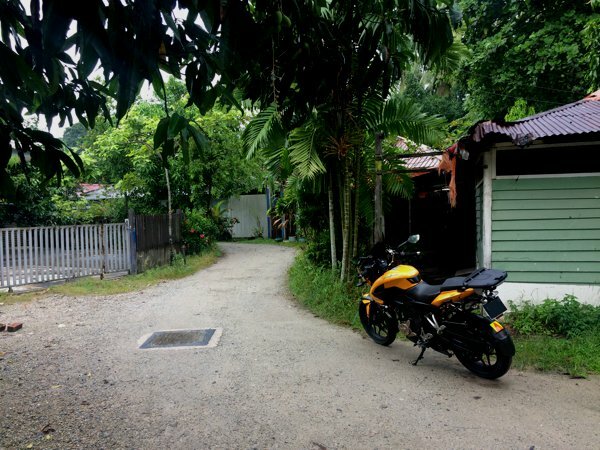 The dirt road leading into Kampong Lorong Buangkok. 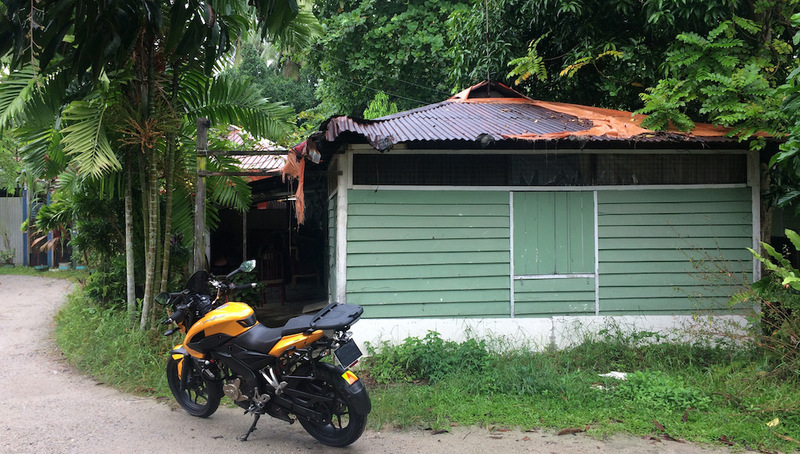 It’s rare to find such nostalgic dwellings in modern land-scarce Singapore. 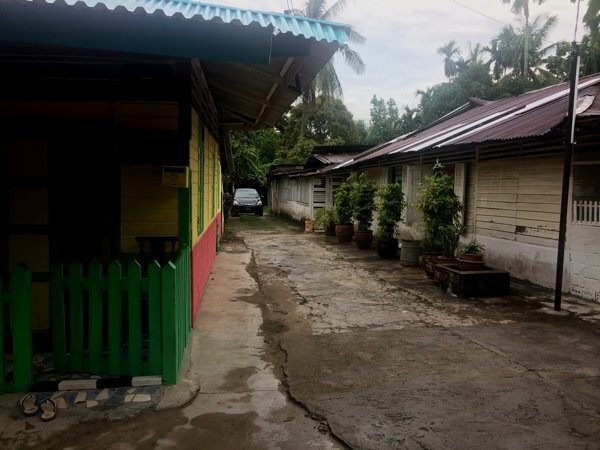 This tiny village houses less than 30 families and the residences enjoy a rare slower pace of life than their urban contemporaries. 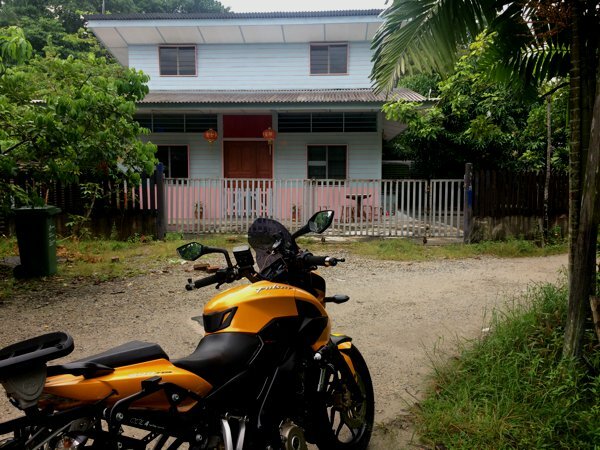 One of the more modern houses in Kampong Lorong Buangkok. The cars are possibly the only modern equipment around here. IIRC, this was the only 2-story house around. 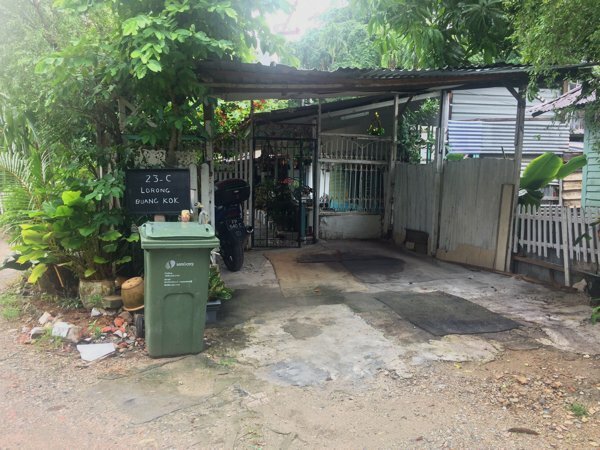 23-C Lorong Buangkok. I love how the house unit number is handwritten on a chalkboard. 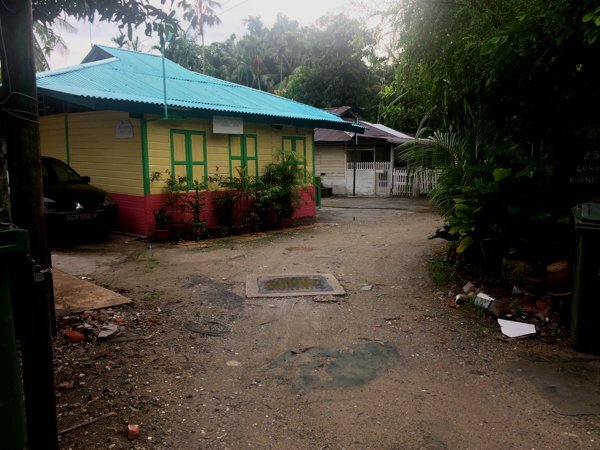 This is a Muslim prayer hut – Surau Kampong Lorong Buangkok. You wouldn’t relate the surroundings to a place in Singapore, huh?